In this guide, we will see how staff management works for your Unlockr account. Login to your Unlockr account here : https://www.unlockr.ca/account/login Then, you want to head in the “Staff Management” Section of the site. This section will show you all the current users that can login and manage your store’s Unlockr account. From there, you can edit a user’s name only by clicking on the user’s name in blue, you can also delete a user by clicking on the trashcan. This will allow you to know exactly who ordered what and when. 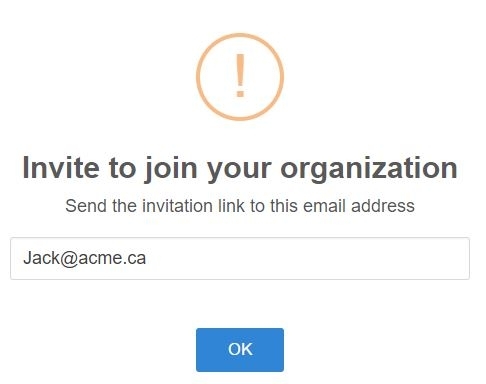 To give access to a new employee or user, simply hit the red button called “invite user”. Type the email address of the user you want invite and hit OK. The invited user will receive an email with a special invitation link to join your store. He must click on the invitation link and then select “Sign Up” to create his account. He will then be a member of your store.